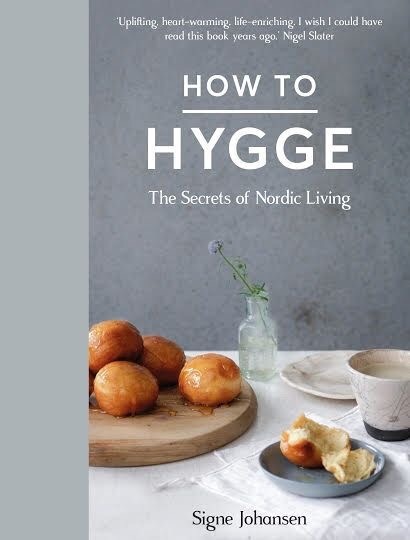 So what does HYGGE mean and more to the point how do you pronounce it? It’s a way of life that most of us would like more of! Basically it’s about investing time primarily for you. 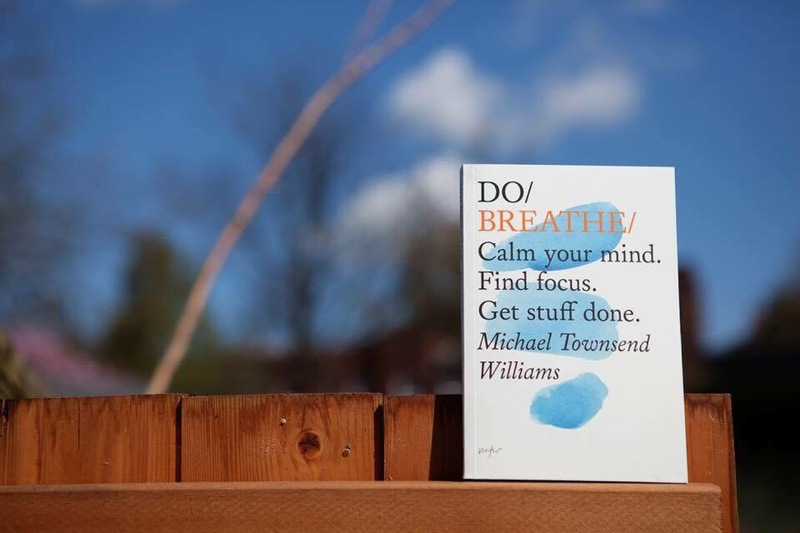 Nourishing and cherishing yourself and enjoying everyday pleasures. 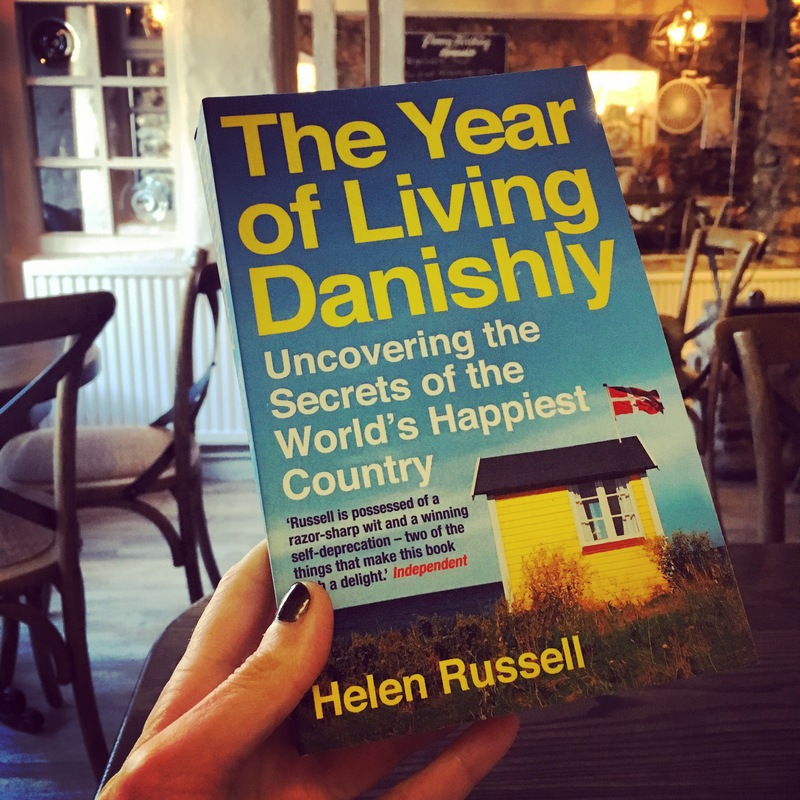 Who doesn’t want more time to relax, to be able to read your favourite magazine or dive into a new book in a peaceful and comfy environment? Maybe you would love to watch an old classic movie whilst still in your pjs on the weekend. Invite friends over and cook a feast and bake some sweet delights. Go for long walks and pop into a local pub for a a beer and some banter. 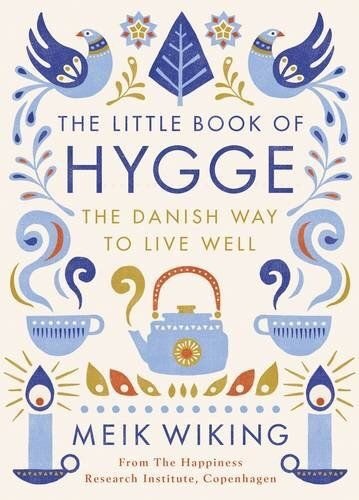 Whatever it is that makes you step away from the crazy hectic world and gives you a sense of contentment could be classed as finding some HYGGE. 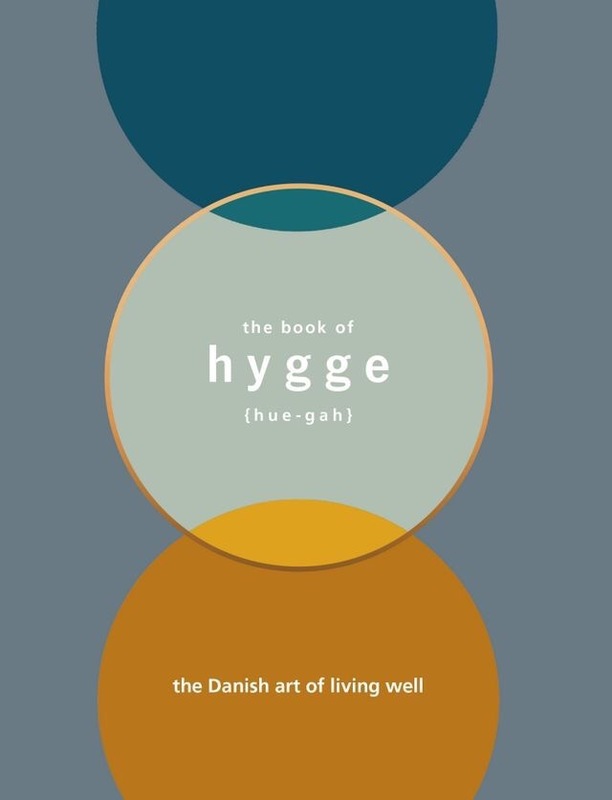 Here at Hygge Retreats we offer the opportunity to embrace a more hyggelig way of life. A weekend away of sheer contentment.